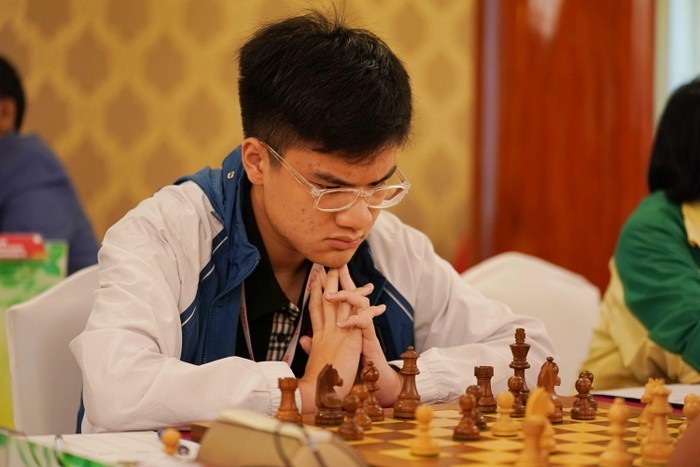 HÀ NỘI — Vietnamese Grandmaster Lê Quang Liêm lost to Yakubboev Nodirbek of Uzbekistan in his sixth match at the 2019 Sharjah Masters international chess tournament in the UAE on Thursday morning. The defeat saw Liêm drop to 25th place in the rankings out of 150 players with four points. International Master Nguyễn Anh Khôi held Nihal Sarin of India to a draw the same day. After six matches, Khôi has 4.5 points and is in 12th place. Khôi will next face Gupta Abhijeet of India while Liêm will meet Sundararajan Kidambi of India.